Do you have a passion for cooking and grilling? Are you interested in writing about food? Join the Cave Tools blog team! We are a team of grilling enthusiasts who write articles and take photographs of the food we make to create beautiful content for the Cave Tools blog. Just browse around the blog to see examples of the type of writing we do. If you think you would be interested in writing and photographing for the Cave Tools blog, read on to find out more about what we do. Each writer receives an assignment from Robbie who creates and distributes the content briefs that contain all the information needed to write the article and take photographs for it. Once the article is submitted, Robbie also takes care of formatting it so all you need to do is write ​the article and take photographs for it. This way, you do not have to worry about formatting the article or conforming to our blog's aesthetic. It will be taken care of for you. We give a $25 food allowance to buy the food you will be cooking in addition to pay of 5 cents per word for the article. Each article is usually 1000-1200 words in length. Typically, writers are paid between $75 and $85 per article. Sometimes the article may be longer or you will write about a topic that does not have food involved. In the latter case, you will still receive 5 cents per word for the article but will not receive the $25 food allowance (because there is no food to purchase). 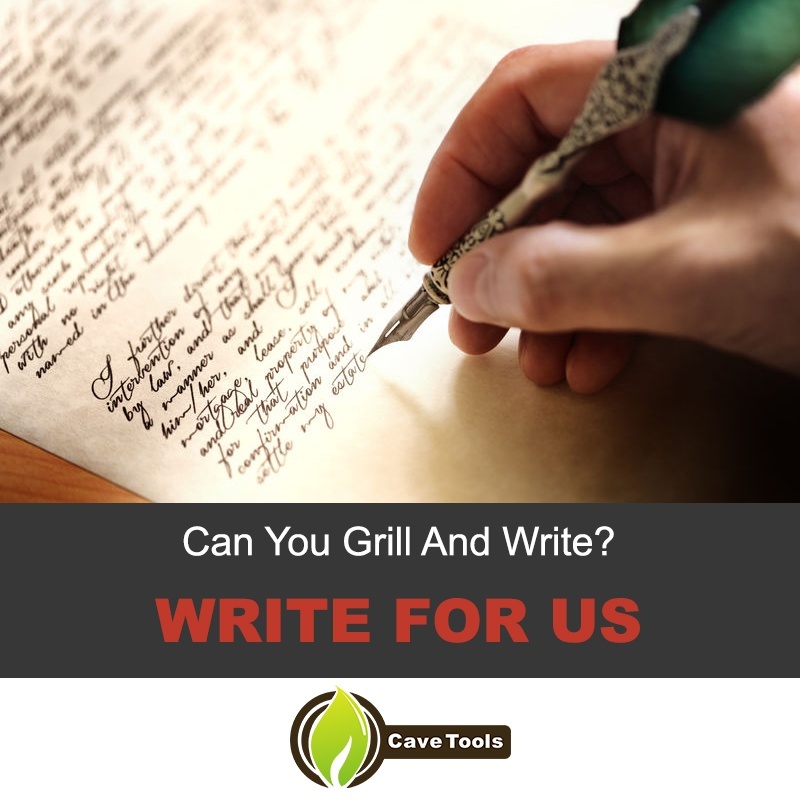 ​If you think writing for the Cave Tools blog is something you are interested in doing, contact Robbie (marketing@cavetools.com) who is in charge of the blog and article assignments.